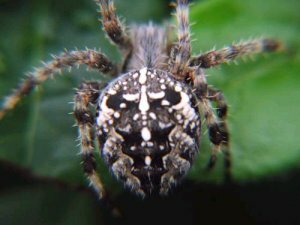 This Saturday, Drusillas Park will hold their ever popular Spider Phobia Course giving arachnophobics the opportunity to overcome their fears. Hosted by the zoo’s spider expert, Angela Hale, the event aims to dispel the feelings associated with these commonly feared animals. 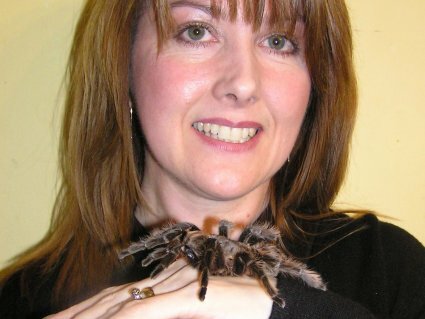 Working in conjunction with the British Tarantula Society the three and a half hour course will enable participants to learn about their fears and slowly begin to overcome them in a safe, controlled and comfortable environment. The vast majority of spiders are harmless and extremely beneficial invertebrates. There are no dangerous spiders in the UK, however, millions of perfectly rational people have an irrational fear of them. Most spiders have eight eyes as well as eight legs. Spider silk is extremely strong and on an equal weight basis, it is actually stronger than steel. 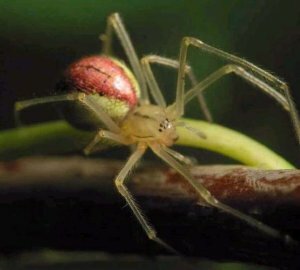 All spiders can regenerate lost legs. Tarantulas have retractable claws like cats. 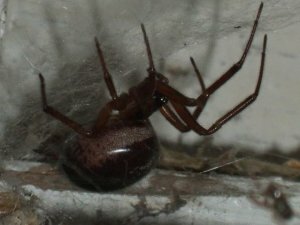 We would be overrun with insects if we didn’t have predators such as spiders.